Summer Sunday Brunch At FRIDA! What an exciting summer it’s been. We had a phenomenal time broadcasting games from the World Cup and (as you can see below) the turnout was tremendous! 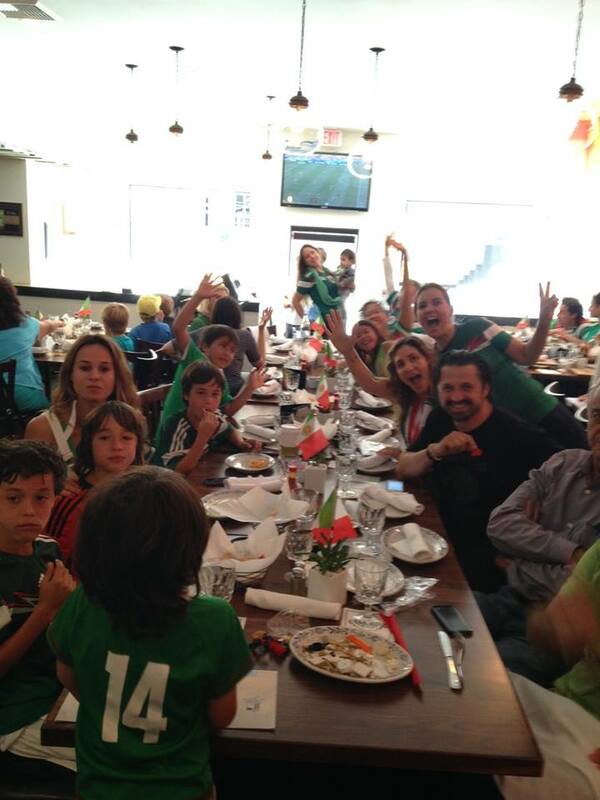 But just because futbol’s over doesn’t mean the fun has to stop at FRIDA. 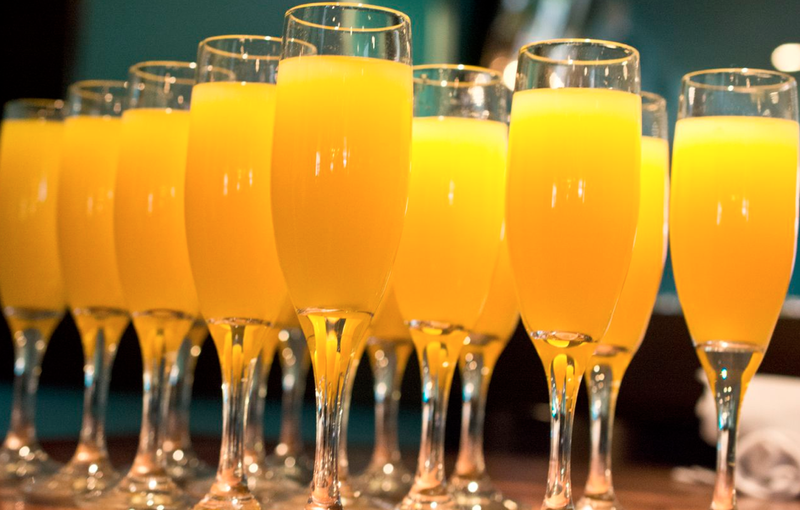 Every Sunday we are hosting lively brunches at our Westwood restaurant, with full breakfast and lunch menus, delicious cocktails and amazing music from Mariachi Los Toros. In case you didn’t know, Los Toros are one of the most acclaimed mariachi groups in California. They have been featured on Univision, KCET and at festivals throughout the country. Their set list includes plenty of Mexican classics, plus special requests from the FRIDA fans. And let’s not forget about the FOOD! Every brunch features our signature tacos, fresh ceviche, a fruit bar, custom omelettes and just about every type of Mexican favorite you can think of. There are also a wide variety of desserts and drinks that range from sodas, to horchata, to cantina cocktails (including our new yummy Blackberry Margarita)! Children are more than welcome at the Westwood brunch too! 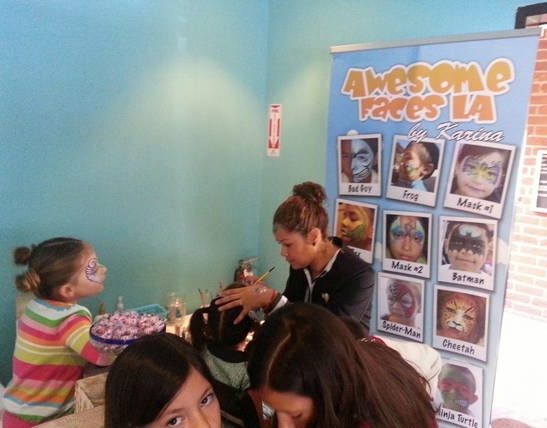 We have created special face painting stations and Kids Menus for them to enjoy throughout the afternoon. So make sure to make a date with FRIDA Westwood every Sunday from 10am – 3pm for our delicious (and fun) morning brunch! Drop by or call (310) 209-0666 to RSVP! Celebrate Father’s Day At FRIDA! Happy early Father’s Day to all of the proud papa’s! As you’re probably aware, Vicente and a large portion of our staff are dads to beautiful children. 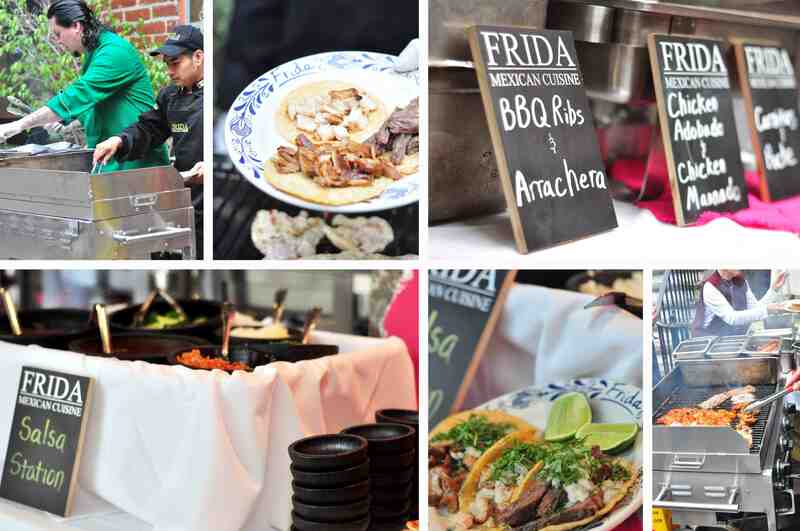 So this Sunday, we’re making sure everyone is getting honored with a special Father’s Day Brunch at FRIDA Westwood! From 10a-3p, we will be creating an all-you-can-eat Mexican menu tailor-made for our favorite fathers. There will be signature tacos, fresh summer ceviche and authentic desserts that the whole family will love! And if dear old dad likes to unwind with a Sunday cocktail, you can treat him to crisp mimosas and a full Happy Hour bar! As always, Mariachi Los Toros will joining the celebration playing traditional songs and special requests (including this gem)! We can’t wait to welcome you into our family celebration. And if Papa (or Grandpapa) prefers a quieter relaxing dinner, FRIDA Beverly Hills will be taking special Father’s Day reservations too! We can accommodate parties of all sizes. 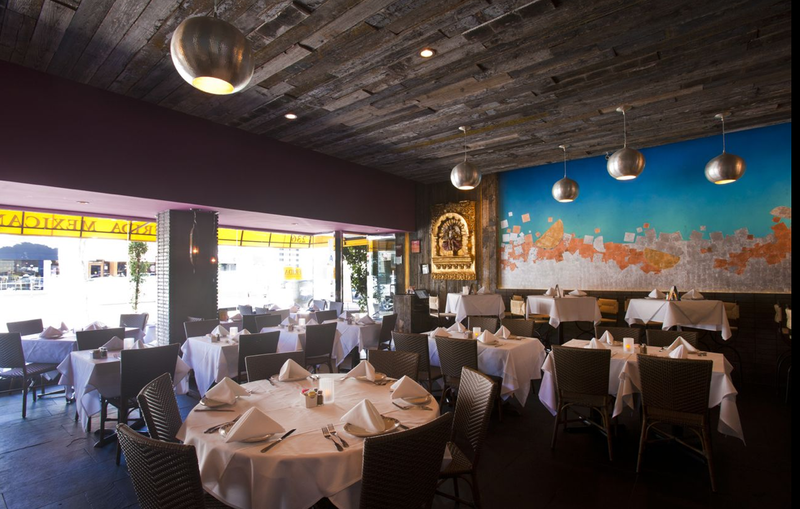 Just give us a call at (310) 209-0666 and make sure to save yourself a seat! We hope you are enjoying the long nights and warm weather of Spring! 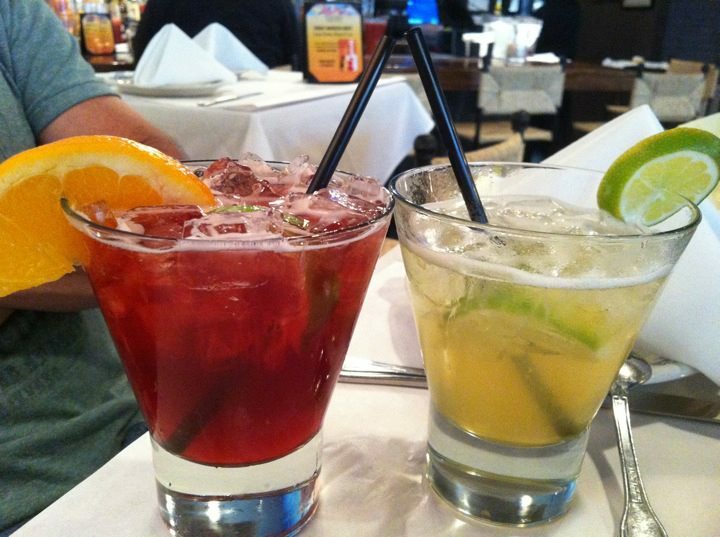 This is a great time of year to take advantage of FRIDA’s outdoor patios (and the cool margaritas of Happy Hour). It’s also a time of year when we like to give back, which is why we’re partnering with Meals on Wheels of West LA for a very special Wednesday night event. 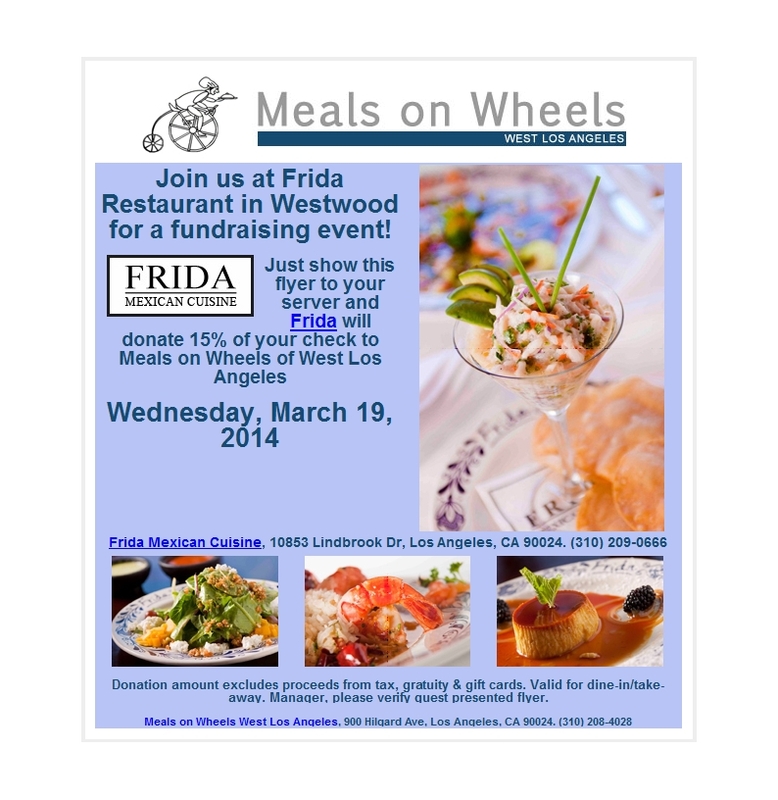 On March 19, our Westwood restaurant will be hosting an all-day fundraiser for this amazing organization. In case you are unfamiliar, Meals on Wheels delivers hot food to those who have lost mobility. If you’re homebound because of an injury, financial difficulties or advanced age, this org makes sure you are well fed with nutritious breakfasts, lunches and dinners. It’s a fantastic cause and we are proud to help them in their mission. So much so, that on Wednesday we are donating 15% of everyone’s check to MoW of West LA. So for you, the donation is easy. 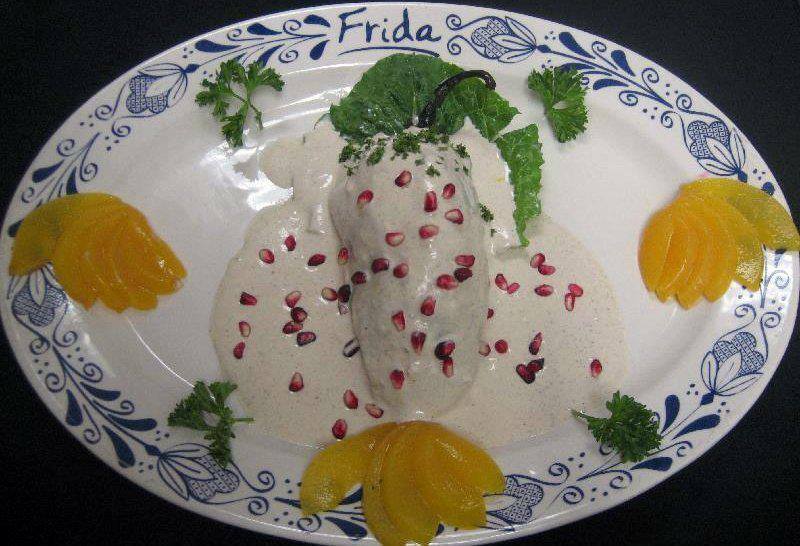 Just come to FRIDA and order any of your favorite meals. Pay the regular price, but leave with the knowledge that you are helping some fellow Angelinos in need. Just mention the below flyer or ask about the promotion at the door. Your generosity will be much appreciated. 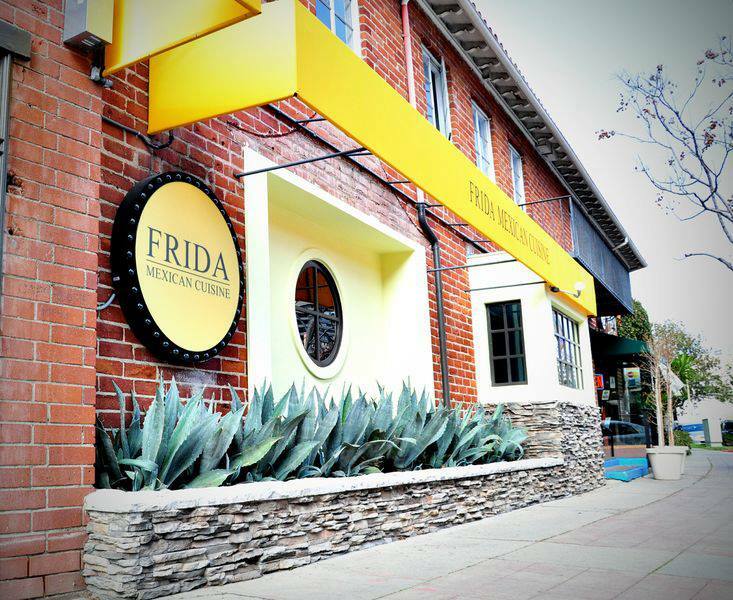 FRIDA Westwood is located at 10853 Lindbrook Drive in the heart of Westwood Village. You can also call us at (310) 209-0666 for further details. 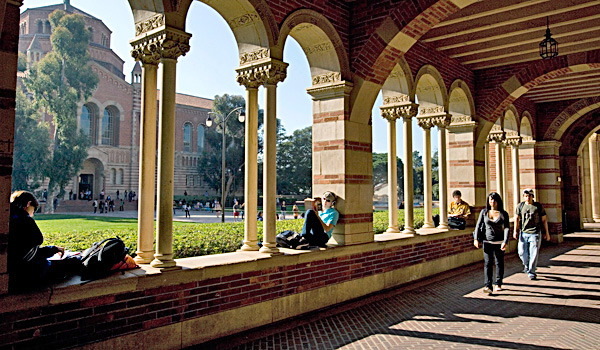 It’s hard to believe that UCLA is now back in session after three glorious months in the summer sun. But there’s no reason to dread that first week of school anymore, especially since you have FRIDA Westwood right around the corner! We can’t wait to celebrate with the latest batch of proud, hard-working Bruins. And we’ll be kicking off Thursday College Nights just like we’ve always done, with Happy Hour Specials, delicious entrees and lively music for that impromptu dance floor. FRIDA Westwood is also adding plenty of new Back-To-School treats to the menu. This month, we’re reinstating our famous Chile en Nogada plate, which includes a delicious Poblano chile covered in white walnut sauce and sprinkled with red pomegranates. 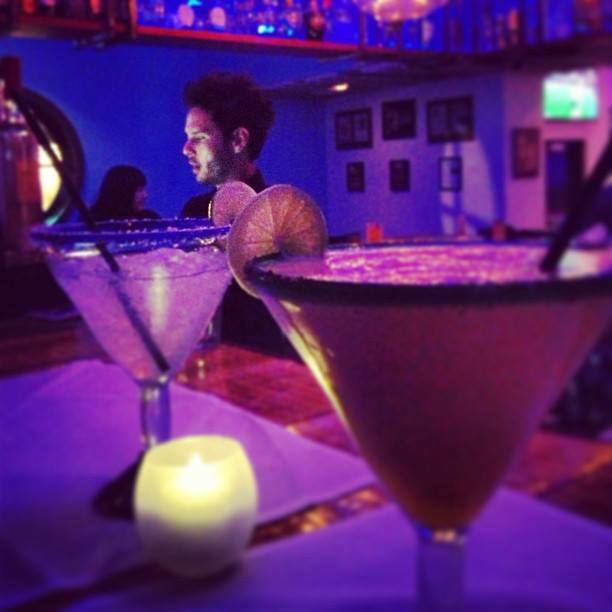 And let’s not forget the crunchy Tacos, special Ceviche selections and Tequila-infused cocktail creations! And in case you haven’t noticed, FRIDA Westwood remains decked out in Bruin Blue. We proudly broadcast every football game on our HDTVs and offer cerveza specials for anyone with a UCLA ID. So make sure to take advantage of every collegiate event our restaurant has to offer (and that includes UCLA Sunday Brunch!). Go through your first day initiations, put the posters back on the walls, then head down to FRIDA on Lindbrook for an official “Welcome back to Westwood” fiesta! We are about to host one of our biggest events ever at FRIDA Westwood this Saturday. 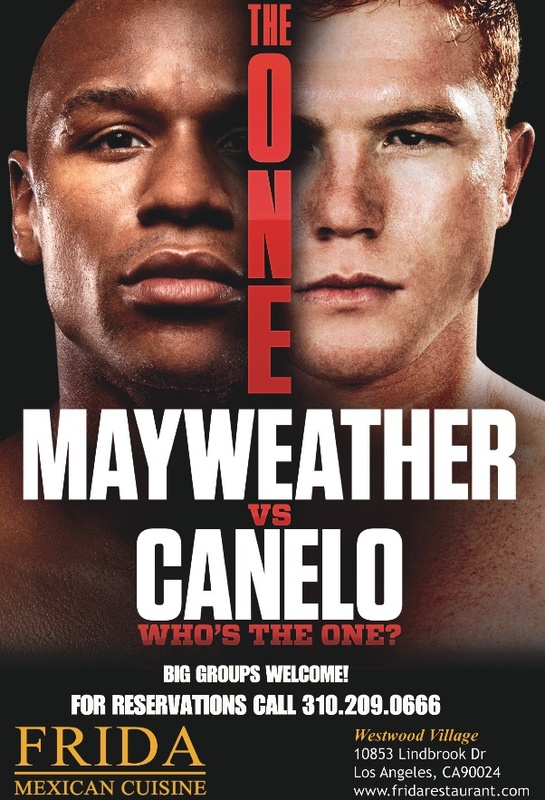 On September 14, we will be broadcasting the historic Canelo Alvarez/Floyd Mayweather fight across our massive HDTV’s. And if that wasn’t enough, we’re offering drink and entree specials throughout the entire night! First, let’s add a little backstory about how significant this bout really is. For one thing, Alvarez and Mayweather are competing for the highly coveted Middleweight Championship belt. They also happen to be two of the best boxers in the world, with Floyd’s 44-0 record and Canelo standing 42-0 (with 30 KO’s, we might add). Not to play favorites, but our vote is definitely going with Alvarez. One of Mexico’s hometown heroes, he is partnered with Oscar de la Hoya’s Golden Boy Productions and has a huge following among Latinos. And seeing how we specialize in promoting “La Cultura,” we’ll be concocting several drinks and appetizers in his honor. But no matter who wins, “The One” promises to be an amazing fight. And if you come to FRIDA Westwood, you can enjoy it on the big screens without having to pay those hefty Pay-Per-View fees. Plus, we’ll be cooking up delicious Tacos for $2.50 (or $10 for sample platters), $3.50 Quesadillas with every type of meat, yummy Tostadas for $3.00, Flautas for $2.50 and signature Enchiladas featuring all of FRIDA’s Mole flavors. FRIDA Westwood will also be providing Bottle Service if you want to reserve group seating and we’ll have buckets of your favorite Mexican beer iced cold and ready to swig. And don’t even get us started on the tequila selections. The bottom line is, you are guaranteed to have a blast and enjoy some fantastic Saturday night entertainment. The fight starts promptly at 6pm, so clear your sched and come on over. Reservations can be made by calling 310-209-0666. Hope to see you there! Stop By FRIDA Westwood For Sunday Brunch! The fans asked for it and we’re ready to deliver. That’s right amigos, the famous FRIDA Brunch is back in session every Sunday from 10am – 3pm at our Westwood location. What does that mean? A nice helping of Ceviche, Quesadillas, Huevos, Tacos, Chilaquiles and more! We know how important that last day of the week is. After working hard Monday – Friday (and spending Saturday running errands and shuffling kids to soccer practice), Sunday is the day when you deserve a little break. So why not save yourself the hassle of cooking a family breakfast or spending big bucks on tiny lunch portions? FRIDA’s Brunch isn’t just delicious, it’s easy on the wallet. For just $20, you’ll get all-you-can-eat Ceviche, fresh fruit and salad, orange juice, FRIDA coffee, tamales…even a make-your-own-omelet station. There’s tons of stuff for the kiddies too, including finger foods and yummy desserts. And if you do happen to bring the little ones, keep in mind that children 5 – 12 eat for $12. Plus, kids five and under EAT FREE! For those of you who enjoy a little pick-me-up at brunch, the FRIDA bar will be open too. We’ll be serving $5 Margaritas, Mimosas, Beer and Sangria. Plus if you pay $12, you’ll get an all-you-can drink VIP pass! And last but not least, what would a FRIDA Brunch be without a little entertainment? 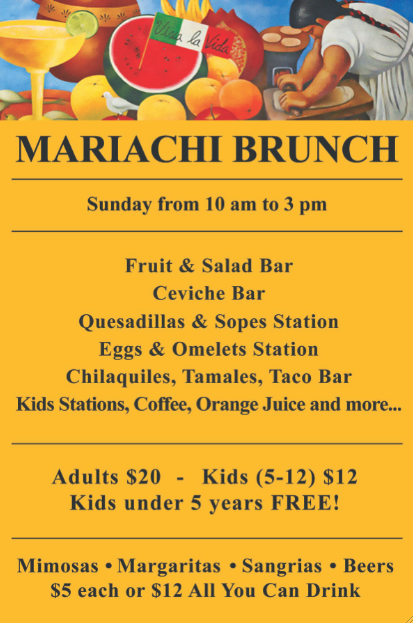 That’s right, this is now a MARIACHI BRUNCH, which means you’ll get lively music to accompany your hearty meal. 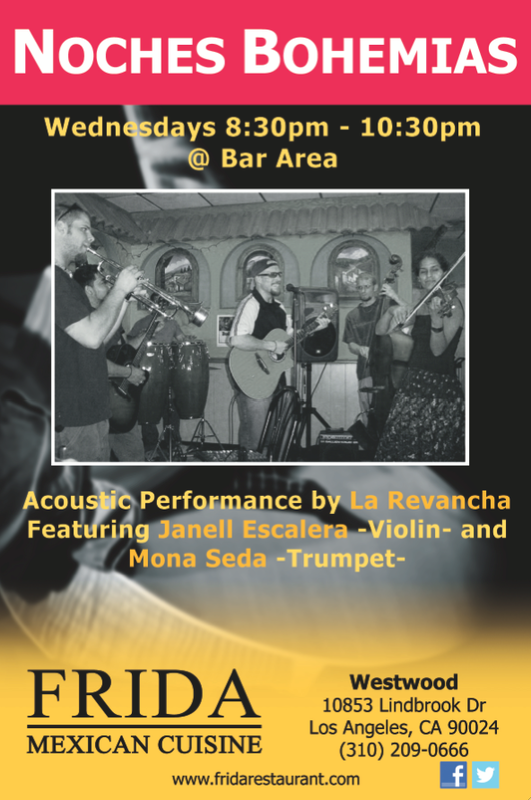 GREAT music, GREAT food, GREAT prices AND you can spend Sunday afternoon in sunny Westwood Village. Does life get any better? We think not. Drop by FRIDA Westwood for a Sunday Brunch that can’t be beat! Hola FRIDA fans, we thought things would slow down after the rush of Valentine’s Day, but we were absolutely WRONG! March is turning into a major month in the land of Mexican Cuisine, which made us want to share a few tidbits with you. All of you Lent observers know about this sacred rule. Sticking to the strict fish diet every Friday until Easter can be tough to swallow. 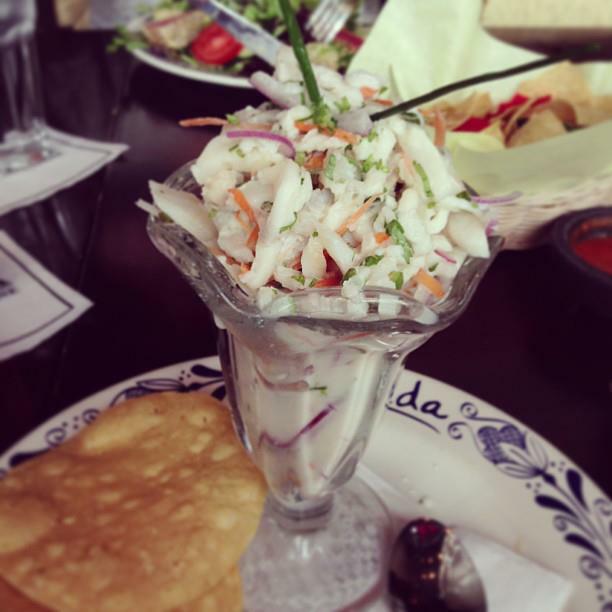 But with the options that FRIDA has in store, you’ll be wishing every day was seafood day. We already told you about our new Ceviche selections, but on top of that, we’re offering Halibut Primavera, Camarones al Tequila and our signature Pescado Tacos. Which, by the way, are also available at our sister FRIDA TACOS restaurants. Calling out specifically to the FRIDA Westwood crowd, March Madness has become a very big tradition. This year, we’ll be offering Happy Hour specials, big screen HDTV’s and special discounts to anyone with a UCLA ID (Go Bruins!). And trust us, the farther our boys in blue and gold go, the more fun Westwood Village is going to get! Good news all you Irish-blooded Mexican cuisine fans. St. Patrick’s Day falls on a weekend this year, which means you can enjoy endless FRIDA beers (or margaritas) without having to wake up for work the next morning. We’ll be turning on the green at both our Beverly Hills and Westwood locations this March 17, so come on by and celebrate St. Paddy’s “Verde Style.” And keep in mind, we’ll be working be several local taxi services to ensure that everyone has a designated driver. One of our favorite traditions, Easter Brunch is back in full bloom at FRIDA. 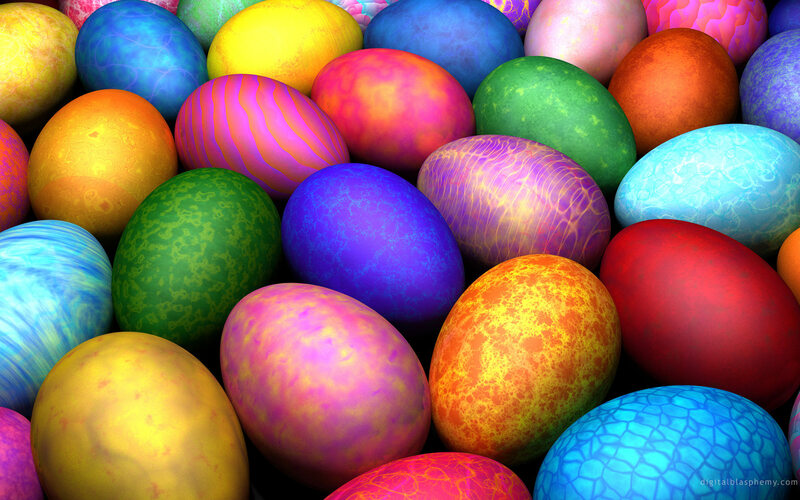 We’re actually putting together the special menus now, so stay tuned to our Facebook and Twitter pages for updates on which delicacies we’ll be serving (and where the eggs will be hiding). And make sure to invite the WHOLE familia. We love accommodating young ones, grandparents and everyone in between! 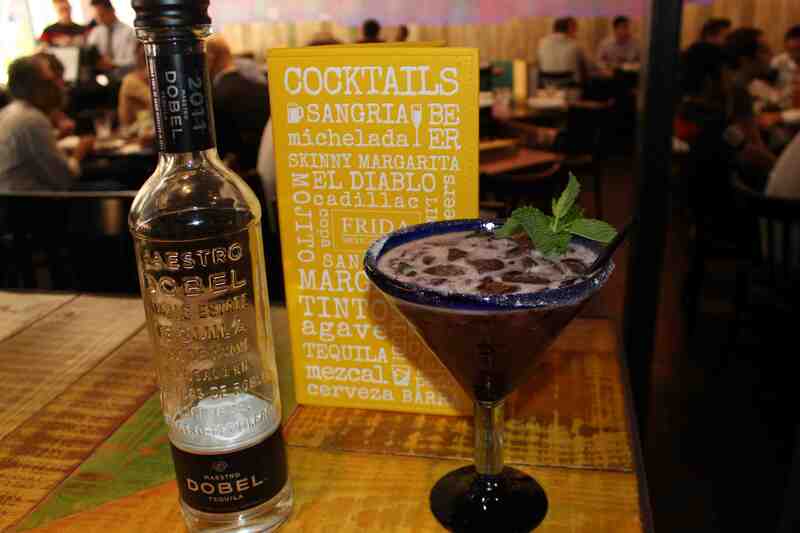 Greetings FRIDA fans and thanks for dropping by to catch up on the latest happenings at our restaurants. Having come off a fantastic February (you wouldn’t believe how many Beverly Hills lovebirds dropped by for Valentine’s night) and leading into the Easter Sunday brunches, we wanted to make sure the glorious month of March isn’t forgotten. Yes there’s the St. Patrick’s Day celebrations and our NCAA March Madness games on the flatscreens, but that’s hardly the biggest news we have to share. This month marks the addition of several new menu items which you should definitely ask your waiter about the next time you drop by. 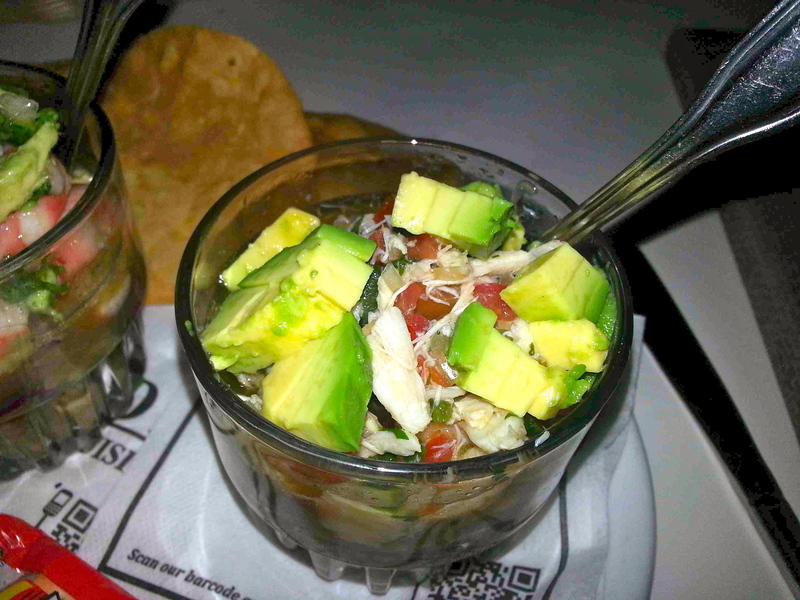 First up, Ceviche de Cangrejo (aka Crab Ceviche), which tastes just as yummy as it sounds. We purposely added this one in for all of you Lent observers who have to keep the Fish Friday rotation going. This refreshing appetizer is a great choice for the end of the week (and it tastes delicious Saturday – Thursday too). Plus, you can order Ceviche de Cangrejo in sampler sizes and mix it in with even more seafood goodness! Another fantastic new FRIDA dish is Mole de Olla. This Mexican vegetable stew is perfect for those remaining winter nights and redefines the term “hearty.” With its mixture of corn, garlic cloves, onions and pork, it’ll certainly give our Sopa selections a run for their money. And let’s not forget about Puntas de Filete al Chipotle. Yea, it’s a mouthful to say and it’s also a mouthful you won’t forget once you get it on a hot FRIDA plate. This unique Mexican entree features tenderloin steak strips slow cooked on the grill and basked in our signature chipotle sauce. Salsa haters beware, this one’s got an extreme kick! 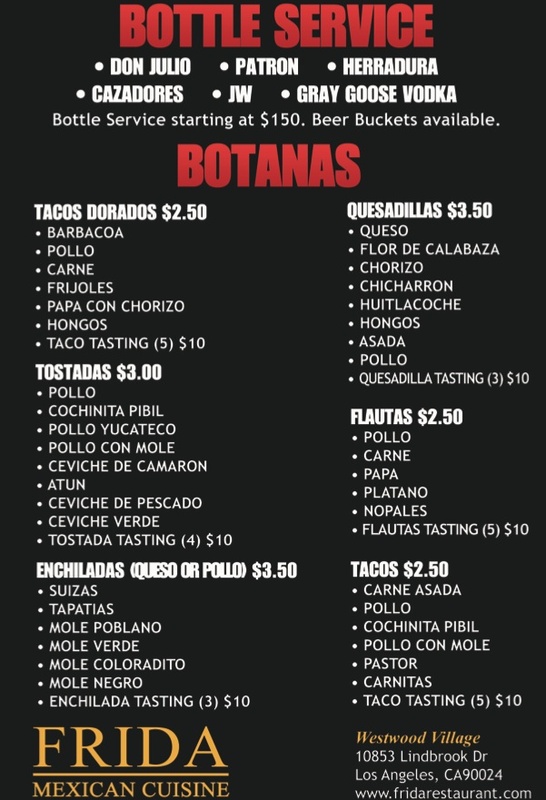 One of things our FRIDA fans love is that we are constantly evolving the menu. And we love hearing suggestions from our fans too! If there’s any Mexican dish you’d like to see our chefs cook up, let us know (the more exotic the better!). And for the time being, try the new delicacies and tell us what you think!